At Family EyeCare Clinic, we offer developmental eye exams including advanced Vision Therapy with Dr. Tedesco at our Painsville location. 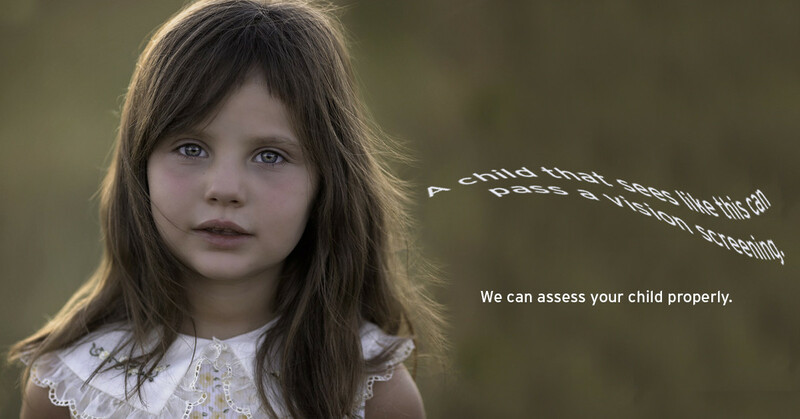 Our practice is passionate about vision therapy and eye exams focused on children, because 80% of all learning is Visual and almost half of children’s vision issues are not found from your schools vision screening. We also offer a custom program for athletes looking for an edge with sports vision therapy training. 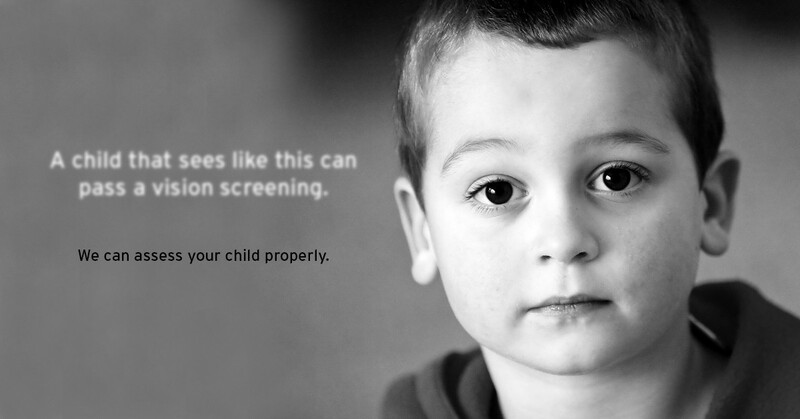 Is The Schools Vision Screening Enough? Vision is a complex process that uses many different processes. 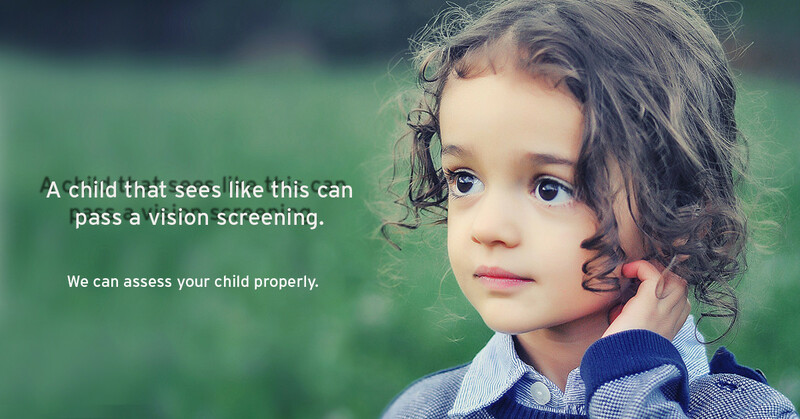 A school vision screening and eye exams that are not developmental, assess some aspects of vision but miss others such as eye tracking, eye focusing, and eye teaming. 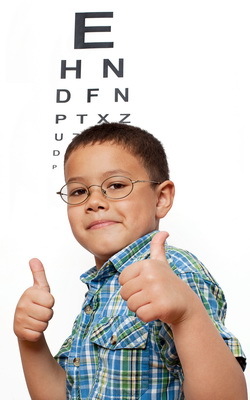 Our Developmental Optometrist, Dr. Tedesco, recommends that all children have an eye exam that checks all aspects visual function. We are all familiar with vision issues that originate from problems with the eye, these are usually fixed with glasses or contacts. 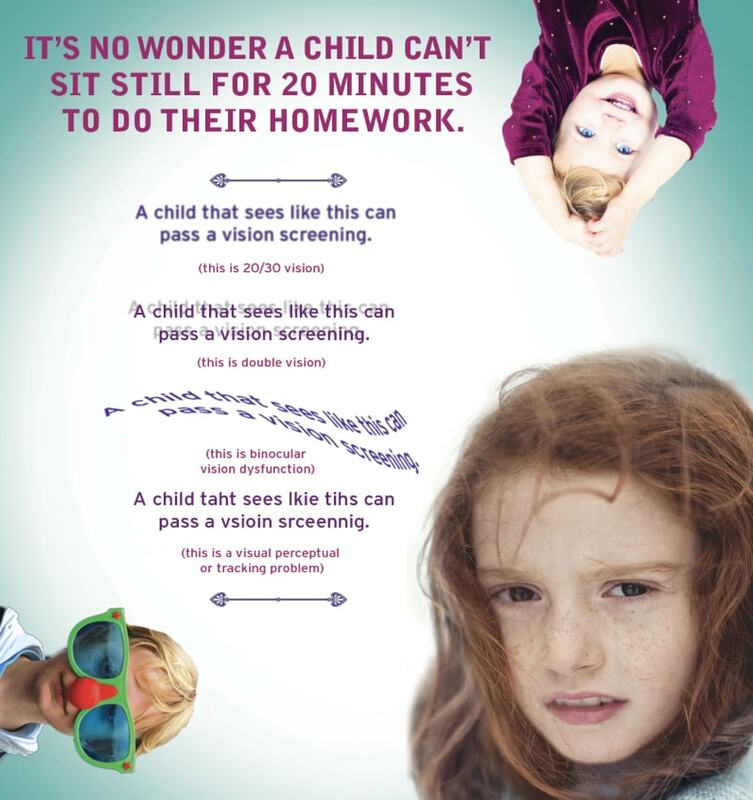 There are many vision related issues that effect our child's performance in the classroom and in life, that are due to issues with the eyes interaction with the brain. Vision Therapy is like physical therapy, where the therapist works with the patient at their pace to retrain the brain and eyes to work together. This is the BEST eye clinic in the world!!!! Staff much much friendlier than others I have visited in the past. I highly recommend Family Eye Care. My whole family will switch to Family Eyecare Clinic! I have recommended him many times to friends and family! The staff truly took their time in helping pick out glasses and explained our insurance. all the doctors are great! Great doctors and very courteous employees!! Great with the kids as well. I recommend Family EyeCare Clinic. 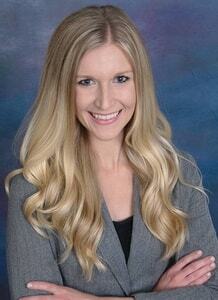 I would highly recommend Family Eye Care Clinic to anyone in need of comprehensive vision care ! ! ! I wish that more places were like this. Is Your Child Achieving Their Best In School? A child with vision issues will find it difficult to concentrate for long periods of time, show signs of low hyperactivity such as fidgeting and fatigue after school work. If a child cannot see well, they cannot read for extended periods of time, they may have difficulty seeing the board at school, or even concentrating on the computer may be wearing them out. Because of the importance of visual learning it is recommended that all children receive yearly eye exams if they have glasses or contacts or every other year if they do not.